is our official partner and sole agency in Romania markets. 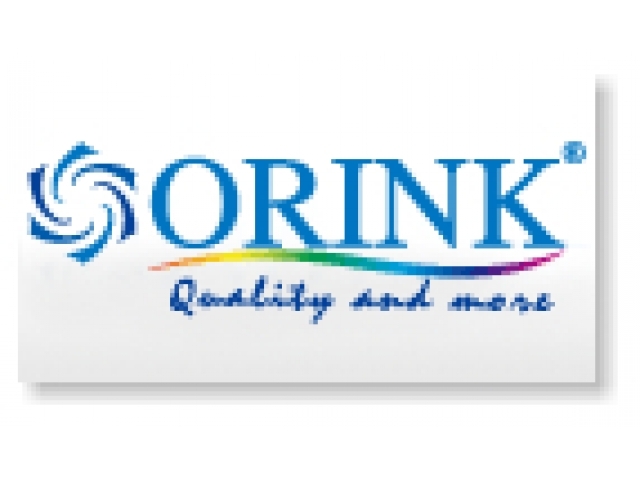 They are the only one to be authorized to supply ORINK brand premium quality product and service in this region. Anyone who are intererested to cooperate, pls contact them directly. ORINK INFOTECH INTL CO., LTD.